Under Construction. Completing Early Summer! 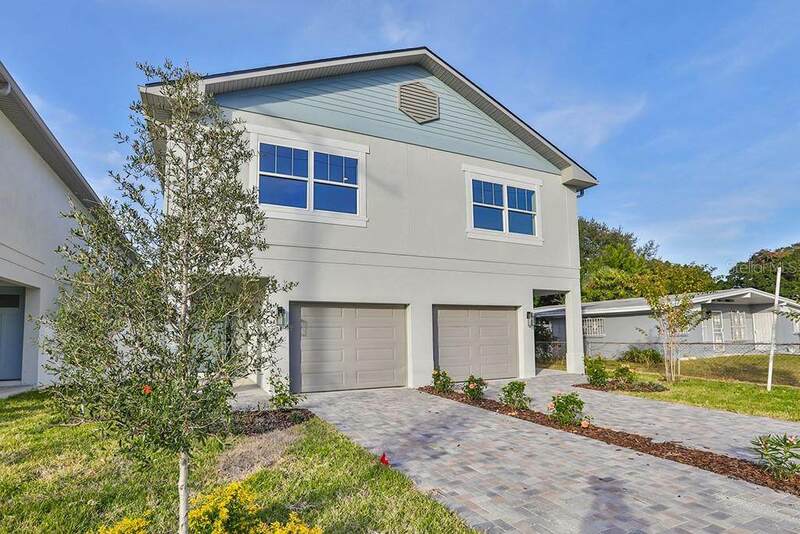 Exactly what you are looking for in the heart of one of the best kept secrets in South Tampa-Westshore Palms. 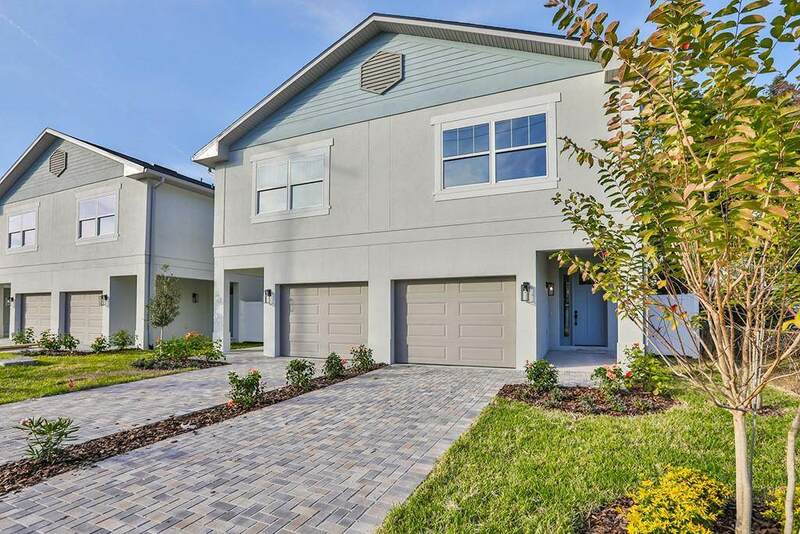 Located right in between the Westshore Mall redevelopment and Midtown Tampa this neighborhood is centrally located for yourconvenience. Walk to Broughton Park, the North Hubert Art studio, and church! 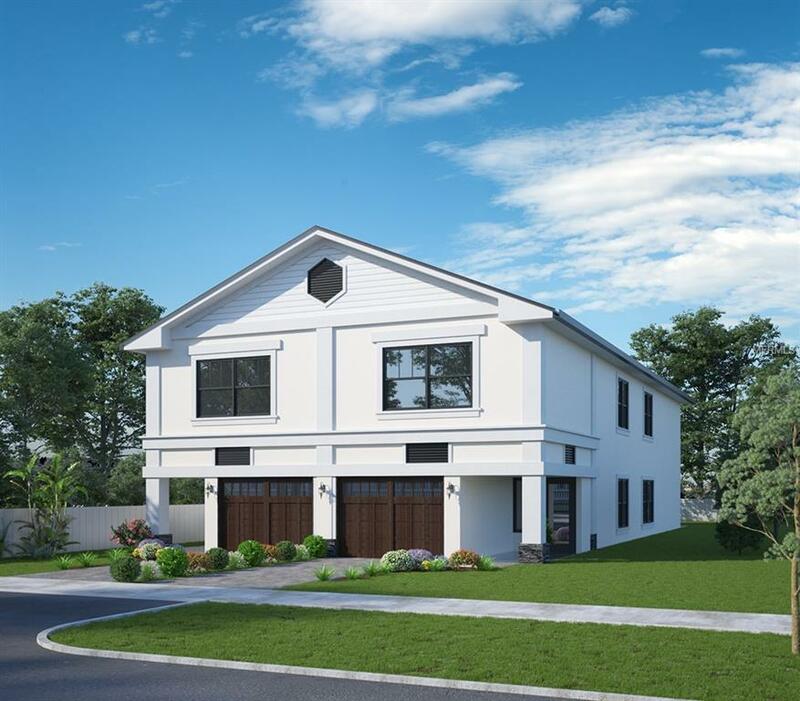 These unique homes feature a luxury master suite with 3 closets, asecond master bedroom with a walk in closet AND a downstairs office. Open concept first floor is great for entertaining. 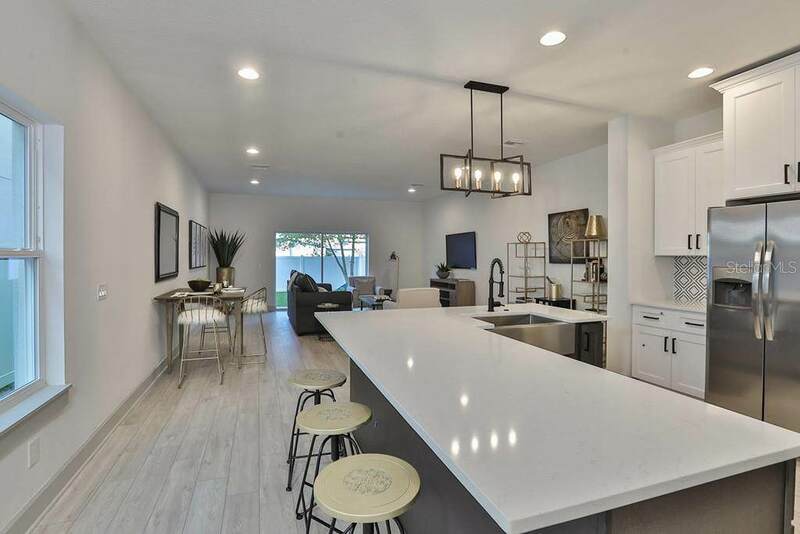 Brought to you by Best in theBay general contract Ferrill Construction in partnership with Phase 5 Properties and Integrity Investment group. Yes, these 2450 sq ft homes ARElocated in the Grady Coleman PLANT school district- perfect for families at a hard to find price point! Photos may be of previous projects, pleaseverify! Pet Restrictions No Pet Restrictions.